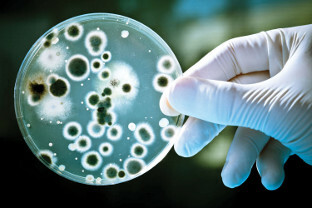 The Odorox® product line provides the perfect solution for enabling high quality, enhanced air purity in environments where the air quality has to be of the highest standard otherwise problems or inefficiencies result. 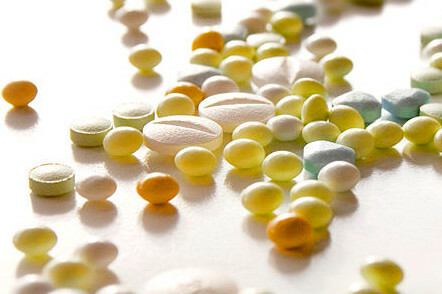 Such as in the food and drink industry or ultra pure manufacturing facilities required in pharmaceuticals or precision equipment. 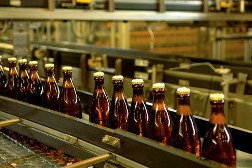 Brewery Bottling Plant - Learn how a major brewer uses Odorox® to avoid plant downtime here. 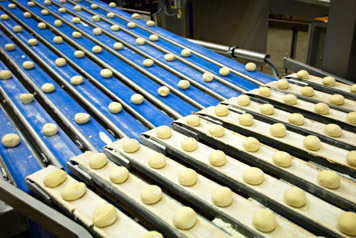 We can cite other case studies showing how Odorox® has quickly and economically solved various serious health and/or costly production issues in food and drink including brewing, electrical and textile businesses and how Odorox® purifies air to levels filters alone cannot achieve.